What Foods Are Best? | "Where in the world are Barry and Renee?" We’ve just celebrated our annual Thanksgiving feast in the U.S.; the Christmas and New Year season with many gatherings and parties is ahead. So we don’t balloon up in size, it’s a time to be particularly conscious of our eating choices. But making conscious choices can be more than just looking at the calories we consume. At the Bali Vegan Festival in October, in the presentation, “Why Veganism is the Best Choice,” Judit Németh-Pach, the Hungarian Ambassador to Indonesia, provided many compelling facts and reasons to become vegan. Judith Németh-Pach provided compelling reasons to consider veganism – at the Bali Vegan Festival in Ubud. One source she sited was EatingOurFuture.com with its compilation of many convincing articles and scientific studies. 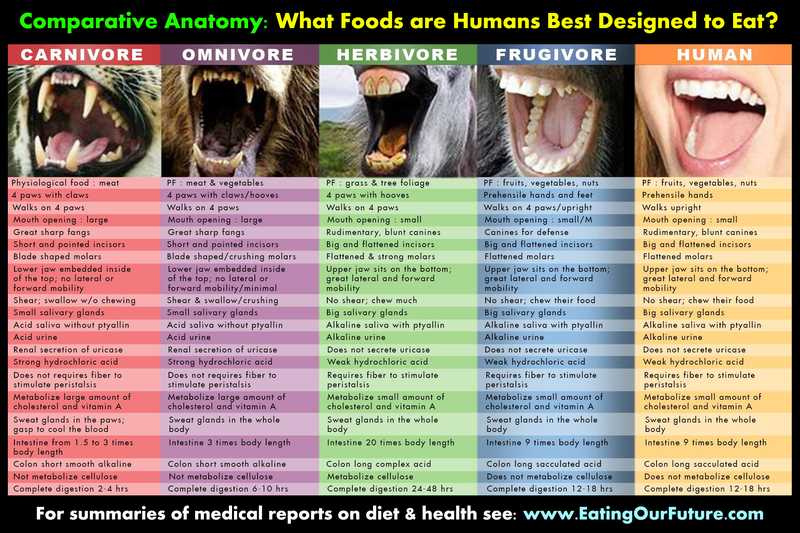 Given our anatomy, what foods are best for humans? being less of a financial & social burden on their family and friends than are the meat-eaters with their higher rates of chronic degenerative disease. What food choices are sustainable? How do food choices affect greenhouse gas emissions? Greenhouse gas emissions from different foods. Yikes! Nooooooo. Low fat, organic cheese is worse than pork in creating greenhouse gases!! (I love good cheeses)! What about eating fish and seafood? Aren’t they good protein options? So, what can we eat to be healthy — and have sustainable food sources? If you give up meat, seafood, and dairy to eat french fries, you will not be healthy. Vegans need to be conscious of their choices too. So what about me? Have I become a vegan? I’ve been vegetarian since 2003 and that isn’t hard. In fact, it is getting easier all the time with almost all restaurants and even gatherings in homes offering tasty vegetarian options. However, giving up eggs and really good cheeses is a challenge for me. Right now, I’m an aspiring vegan – for my own health and for that of our planet. What about you? What conscious choices about your food are you or could you be making? I’m struggling for being vegan, and my mom is already vegan 🤓 And I’m seriously considering this possibility. I’m a step ahead, as I don’t eat red meat nor pork. After I did read it, I’ll seriously consider possibility of being vegan. Thxs for such a wonderful post, Renee! I love yuh blog and it’s good to know y’all are doing a small, although very meaningful step for saving the world, specially for those who already suffer with hunger, which should be a shame in such the globalized world we live in, in XXI century. Well, I hadn’t idea veganism could impact the lives of too many people – on a positive way. I’ll try being vegan. Thxs for showing us how wonderful can be vegan world. And the pic of the plate, with message that “Every day forty thousand children die in the world for lack of food. We who overeat in the West, who are feeding grains to animals to make meat, are eating the flesh of those children”, is a very though, sad one, although needed for conscientize people about importance of being vegan. Thxs for post. I’ll try going vegan, in respect for all living beings – including ourselves. Hi Rosita: I don’t think everyone needs to become vegan. It’s great your mom is – and I’m working on it. But it is too extreme for most people. If people would be conscious of where and how their food is grown, how the workers and animals are treated, and how the food is processed, more people would support local small farmers and even, perhaps, grow some of their own food. Doing the “Meatless Mondays” or checking on how the chickens are treated that produce the eggs we eat makes a difference in our food choices and in the impact we each make on the Earth. It also means they would be healthier and not suffer from the many illnesses that are caused by life-style and diet. We can all make a difference. How are you doing with your vegan attempt? Make sure you get vitamin B12 and plenty of nutrient filled choices. Good luck. I’m struggling myself. Exactly, sweetheart! And, well, I’m on same way I described on last day: I don’t eat red meat nor pork. So, little improvement was done if compared to how I was before, but I’m still struggling…and my mom is vegan even before it was cool being vegan LOL so, how is Indonesian culinaire? Wha’ is difference of Indonesian food to Thai one?